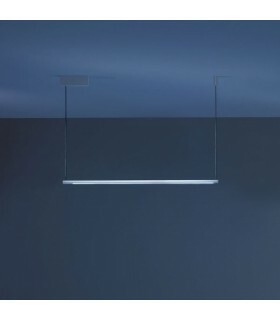 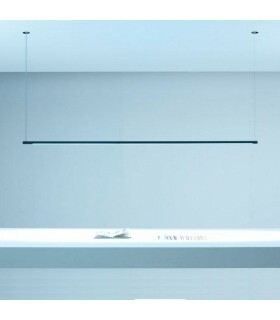 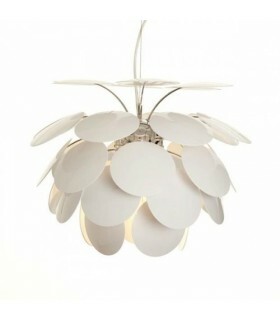 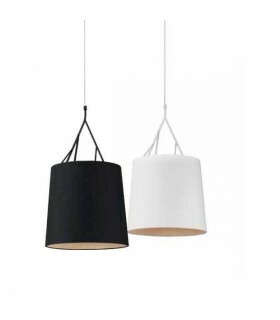 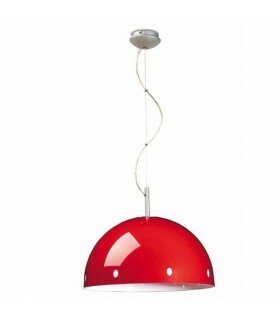 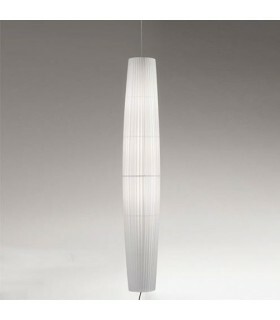 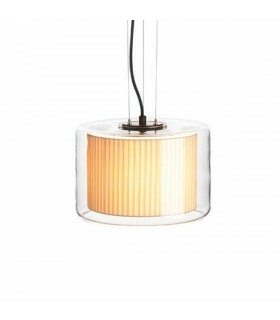 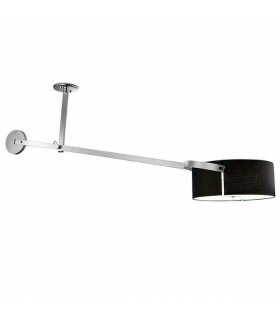 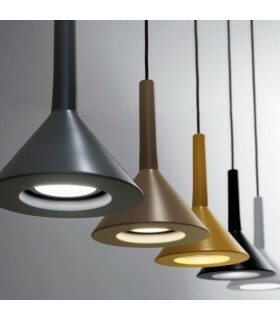 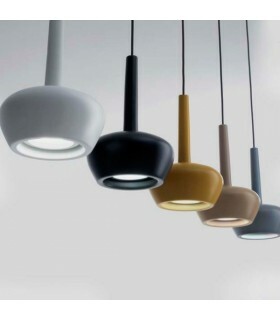 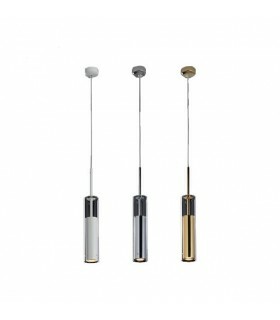 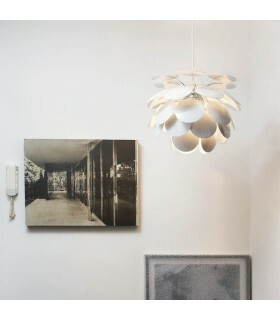 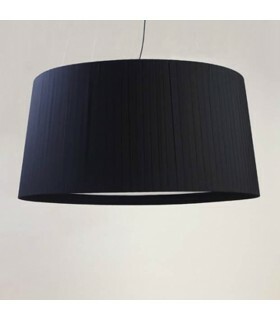 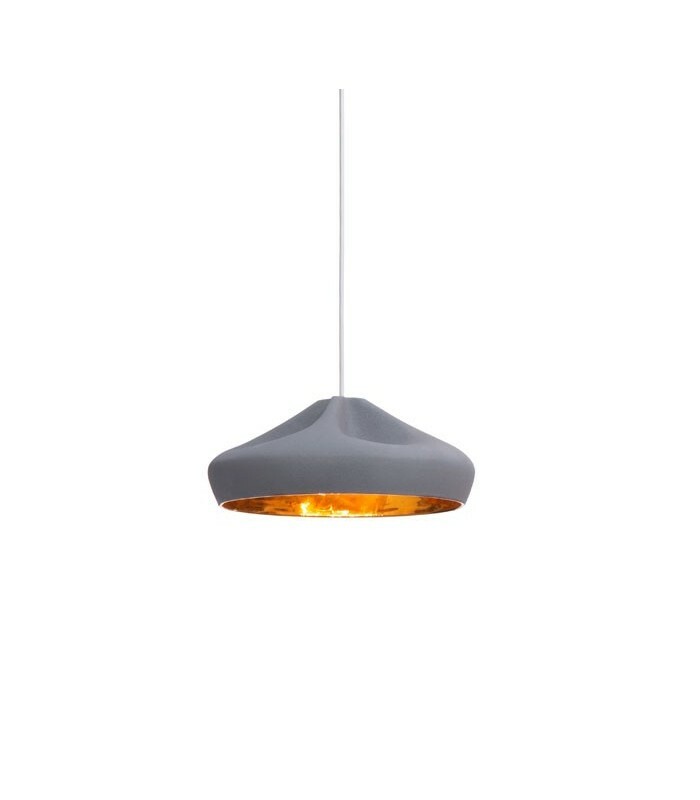 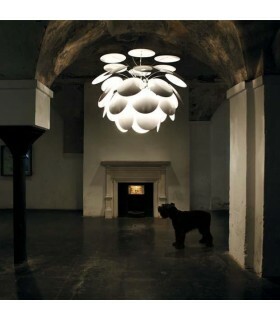 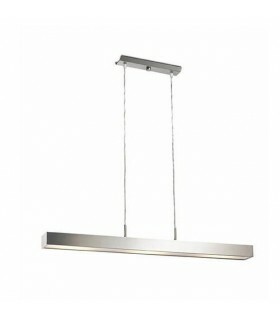 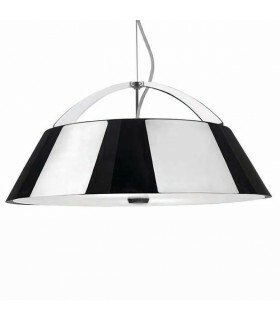 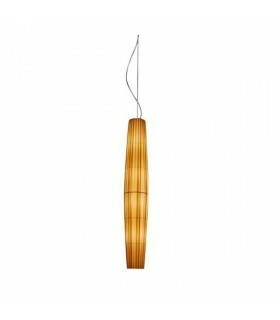 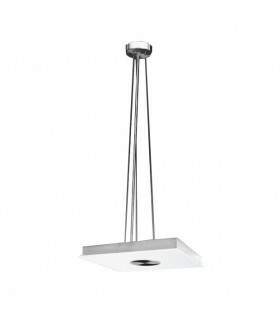 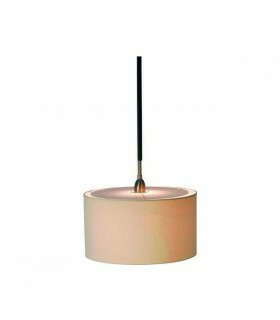 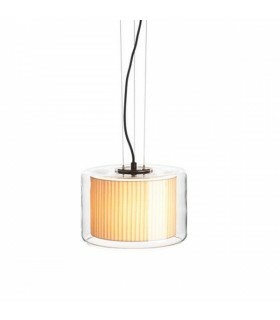 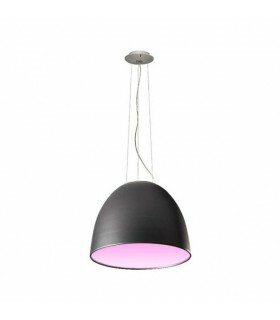 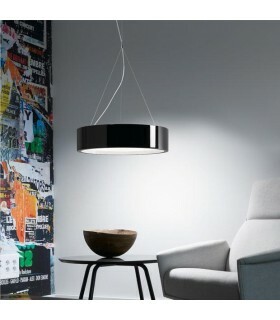 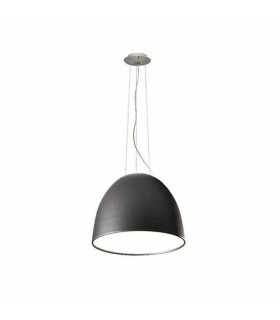 Luminaire designed with a screen made of ceramic glazed available inside white or gold. 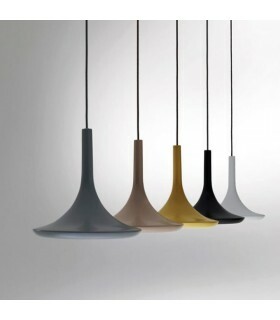 Available various color finishes to the outside of the screen. 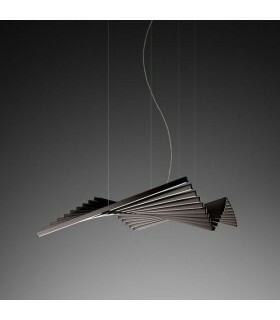 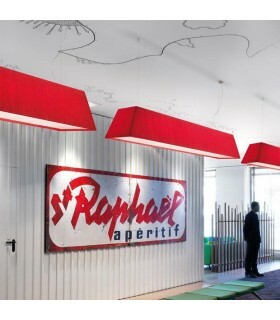 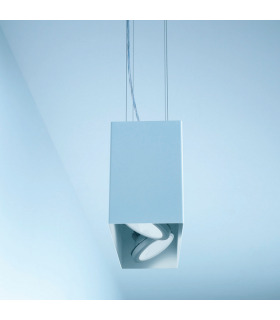 This version of "PLEAT BOX" is compatible with halogen or low energy light bulbs. 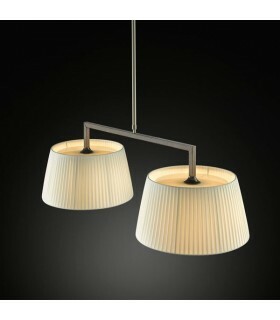 This version of "PLEAT BOX" is compatible with E-27 halogen bulbs, low energy or LED.